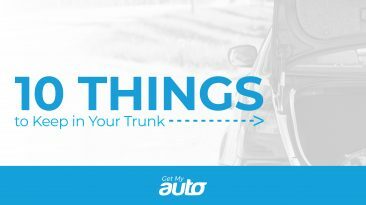 Winter weather will be here before you know it—and when it arrives, it will bring vehicle owners some new considerations as they try to keep their cars and trucks in good working order. 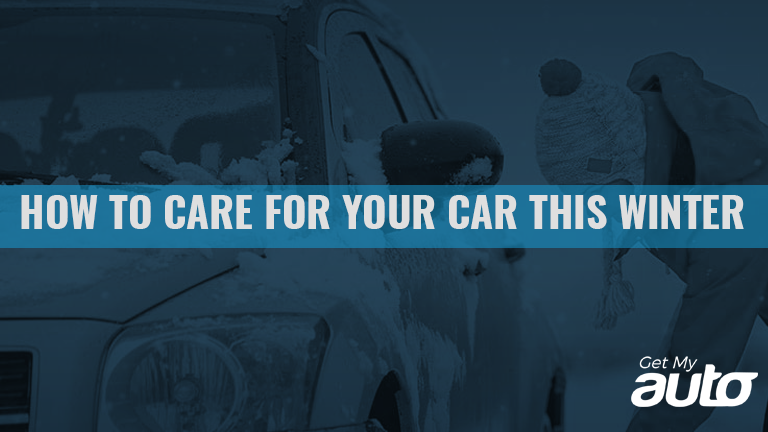 What should you know about maintaining your vehicle over the cold months of winter? 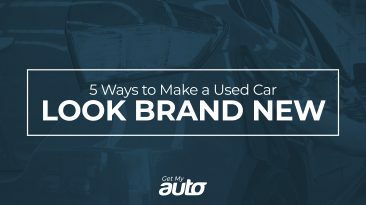 Here are a few important guidelines from the Get My Auto team. Keep your lights clean and polished. During the winter months, there’s less natural light to illuminate the road—especially toward the end of the day. This makes it more important than ever to keep all your lights functional and clear. Don’t delay in replacing any bulbs that go out, and regularly wipe down your headlights to make sure they’re giving you their full wattage. Put air in your tires as needed. Seasonal drops in air pressure can sometimes cause the PSI in your tires to drop—and if it gets too low, that could compromise your handling and your traction. If your tire warning light comes on, make sure you put some more air in. You can do this with any gas station air pump, or head to your favorite service station to have it done for you. Check your battery life. The winter weather makes it harder for your battery to perform—so if it was a weak battery during summer, chances are it’ll go out on you during winter. Before cold weather sets in, check the voltage on your battery and see if it’s time for a replacement. Run a quick diagnosis on your defroster and your climate control. For obvious reasons, you’ll want these things to work properly once the cold and the frost set in. Test them now, and if you notice any problems, make an appointment at your nearest service station. Don’t forget routine maintenance. 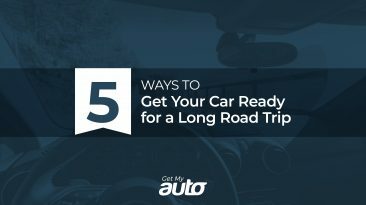 Finally, make sure you’re staying up to date with all your normal vehicle maintenance—and that means having the tires rotated and the oil and filters changed two or three times per year. The right maintenance will keep your car safe and functional no matter the weather—so keep these steps in mind this winter. And with any further questions about proper car care, reach out to Get My Auto.